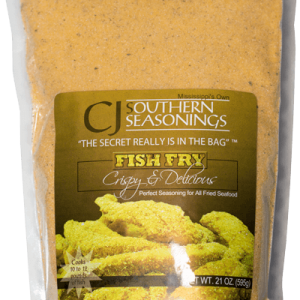 Secret Sharers in Jackson MS and North Mississippi areas will begin to share in the experience of our World Famous C.J.’s Southern Seasonings Fish Fry. It is with great pleasure and Much Pride that we announce the addition of 18 Kroger Supermarkets that will now carry our seasonings. 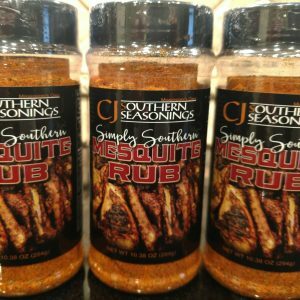 Please click on the Store locator to find the Kroger near you so that you can begin sharing our Secret. Thank you all and welcome to all of the Kroger Shoppers in these areas.